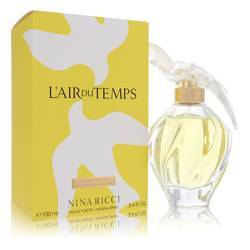 Comptoir Sud Pacifique Fleurs De Caraibes Perfume by Comptoir Sud Pacifique, Comptoir Sud Pacifique Fleurs de Caraibes is a feminine perfume that gets its inspiration from the fascinating Caribbean islands. 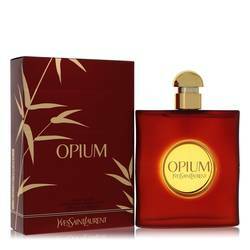 Comptoir Sud Pacifique launched the fragrance in 2005. 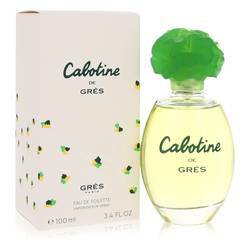 The floral aroma starts off with top notes of heliotrope leaf, bergamot and melon to create a citrusy and watery scent. 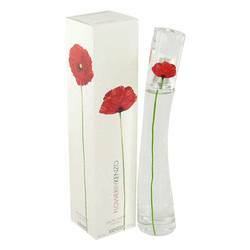 The heart actually introduces the floral notes expected from the fragrance with hibiscus, ylang-ylang and freesia Read More Read More making their appearance. 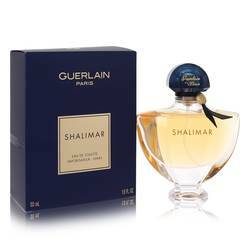 The perfume sits on an intoxicating base of amber, jasmine, vanilla, sandalwood and musk to create a warm, earthy finish to the otherwise sweet and fresh aroma. 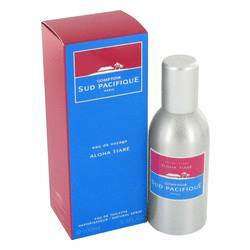 Comptoir Sud Pacifique is known for creating exotic perfumes and colognes inspired by different parts of the world. The brand was founded in 1974 with the intent of giving wearers an escape from everyday realities. 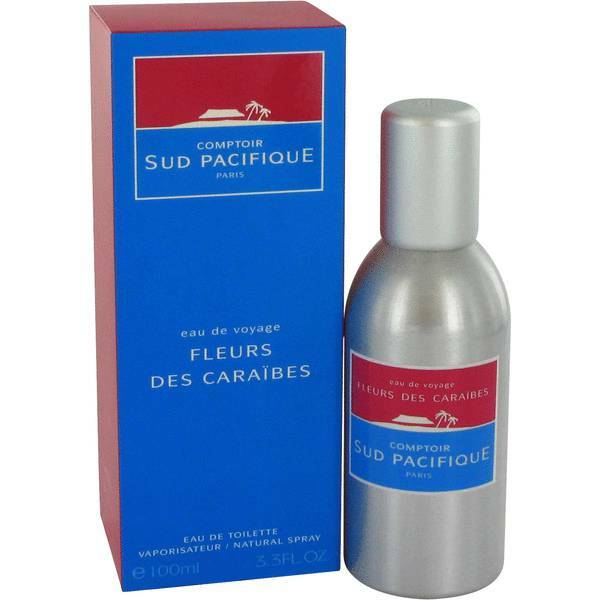 Comptoir Sud Pacifique Fleurs de Caraibes embodies the simplistic sophistication of the company through the alluring aroma and the simple packaging it comes in. All products are original, authentic name brands. We do not sell knockoffs or imitations.